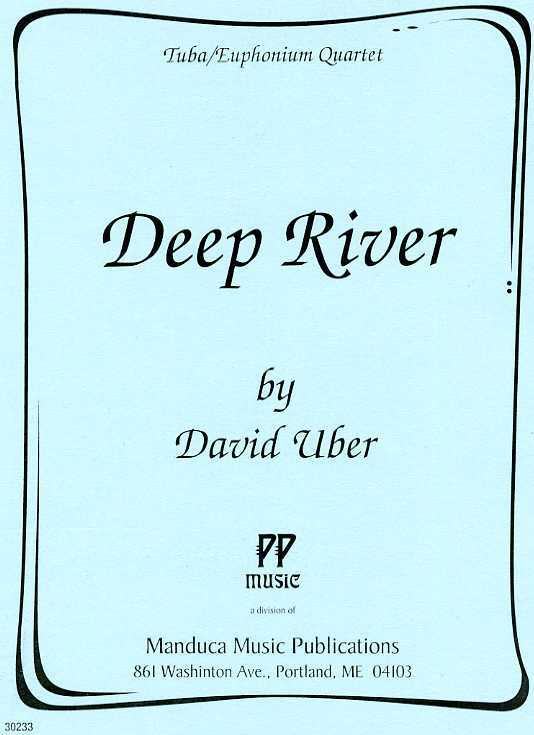 Scored for two euphoniums (bass clef) and two tubas, this sonorous and expressive ensemble that is very accessible to high school groups. 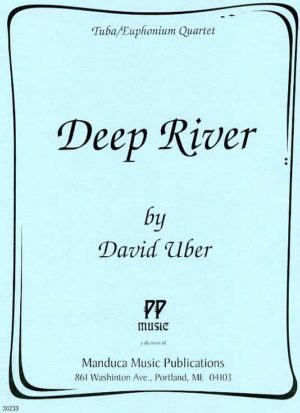 Deep River for Tuba and Euphonium Quartet David Uber From one of our most prolific writers for brass comes this sonorous and expressive ensemble that is very accessible to high school groups. There is a lot of interesting rhythmic interplay between the parts. It moves from the key of F to the key of G. Scored for two euphoniums (bass clef) and two tubas.